The biggest takeaway from this game - and from looking at how North Carolina's season has gone to date - is that the Tar Heels can be a really, really good team when everything is clicking. It was clicking this Wednesday night at the Breslin Center where Roy Williams' team looked like a legit Final Four contender. North Carolina would end up defeating Kentucky 10 days later, meaning, at that point, North Carolina had victories against teams ranked 1-2-3 (Kentucky, Michigan State, and Louisville) in the preseason polls. Of course, the Tar Heels had already lost to Belmont (at home) and UAB. The Tar Heels (10-6 overall, 0-3 ACC) now look like a 7-10 seed in the NCAAs, which again makes the win in East Lansing that much more puzzling. 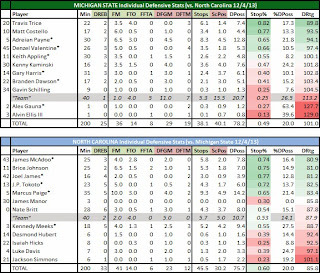 Here is the defensive score sheet for - to date - Michigan State's lone loss this season. Thank goodness, for Spartan nation, that Matt Costello sucked it up and played. Despite dealing with the flu it was clear Costello was giving the Spartans some type of energy no other player could. 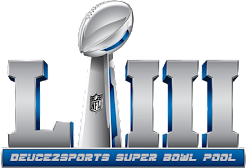 He forced six misses (second best on the team) and allowed just one made field goal in 17 minutes. While North Carolina was able to dribble out the clock as it was, this game could have been even worse without Costello. 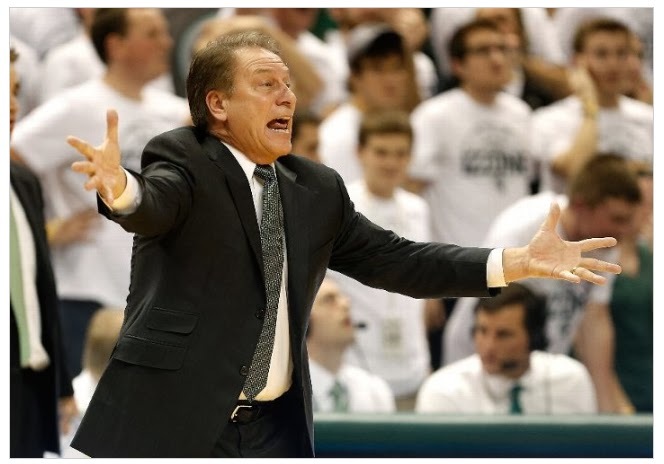 Of all the players who most disappointed Tom Izzo in the game, Branden Dawson topped the list. Dawson wasn't terrible but it was the little things - grabbing just two defensive rebounds and not affecting many misses - in 17 minutes that. It's pretty clear that Dawson can affect a game with his athleticism and energy when he wants to. 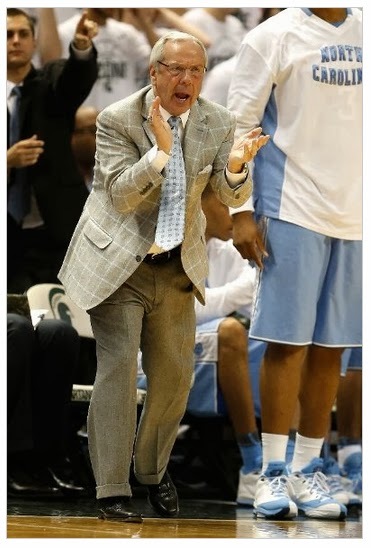 Or, like he did for much of the UNC game, he can just go through the motions and almost go unnoticed. 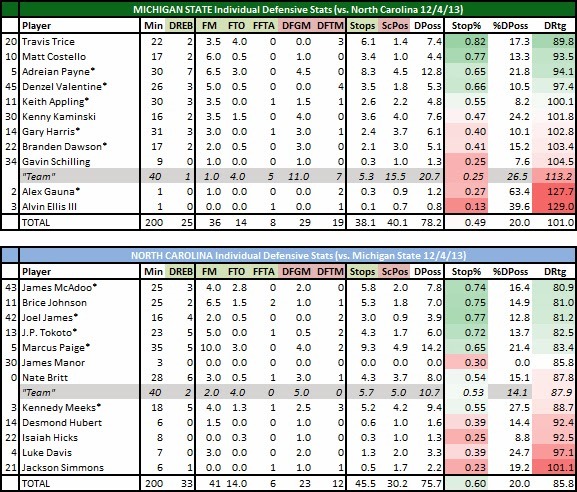 Gary Harris, if you've watched him this season, is stellar defensively. And because I firmly believe that I will chalk up this rough defensive game to his bum ankle which affected his mobility and ability to stay with UNC's wings. The fact Harris didn't force one turnover is the biggest piece of evidence that the ankle truly affected his defense. It was truly a team defensive effort for UNC. I'm sure Tar Heel fans will hate to hear this but I thought UNC played so much like Duke that it was scary. The defense forced Michigan State to starts its offense 30 feet from the basket and UNC's ball movement allowed it to get plenty of good looks against a MSU team that typically doesn't allow many. Roy Williams improved to 7-0 against Tom Izzo while head coach at UNC but I would argue this was his best single-game coaching job in those seven games.